At some point in every beer drinkers life their thoughts will turn to Belgium. A small country and home to literally thousands of small (and not so small) breweries. The tales of small monastic breweries turning out strong dubbels, tripels, and even quadrupels are true but now they are joined by hundreds of small artisan breweries producing witbier, lambics, blondes, rouge or bruin ales and even IPA. The number of breweries and the number of styles of beer make Belgium something of a beer lovers mecca. At some point in every cycling enthusiasts life their thoughts will turn to Belgium. The romance, the hardships, the unpredictable weather, make the Spring Classics races of attrition and compulsive viewing. 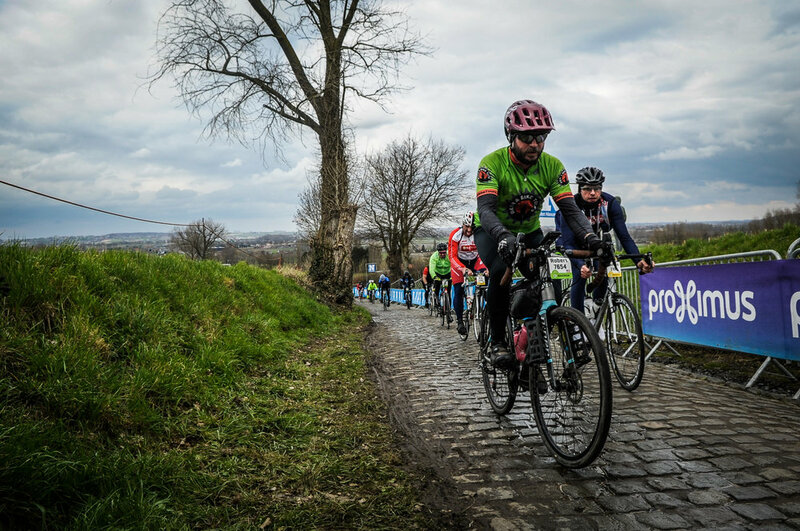 Whether its the cobbled hellingen of the Tour of Flanders (Ronde van Vlaanderen), the brutality of the Paris-Roubaix pave or the unrelenting gradients of Liege Bastogne Liege these ‘Monuments’ of one day cycling are a must. Like all good plans it is perfect in its simplicity. 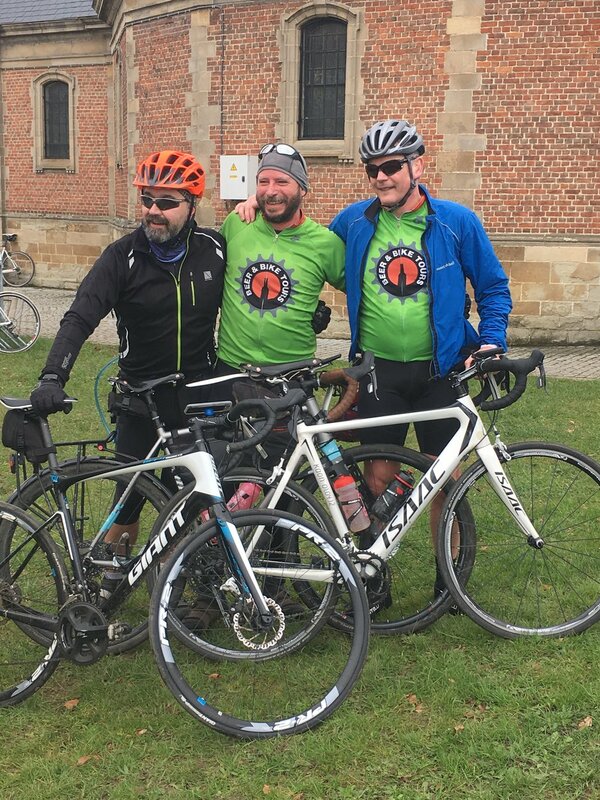 We will ride bikes, visit breweries and return home with tales to tell of craftsmen in Ale and hard men (and women) climbing on cobbles. Add a few days on this trip and do some more riding and join us for Paris-Roubaix as well. Collect you at the Ghent train station. 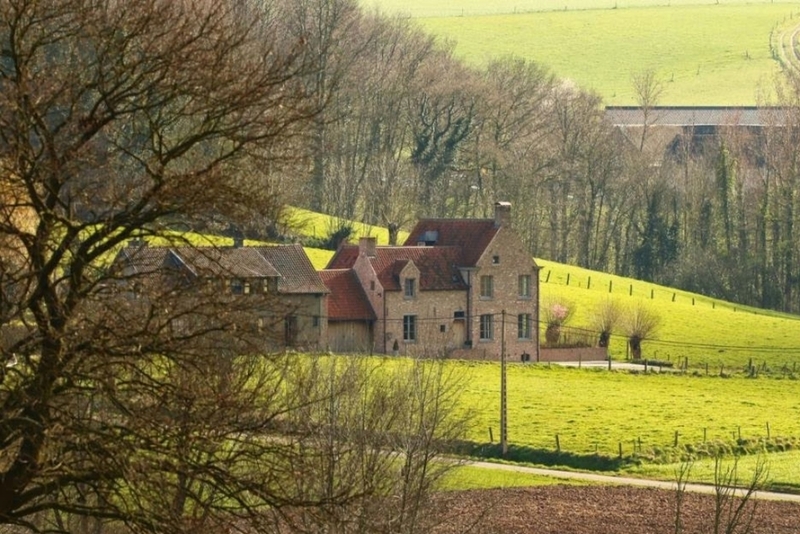 Check the bikes and settle in for a ride along the Shelde river path and a spin around the wonderfully named village of Beerlegem. 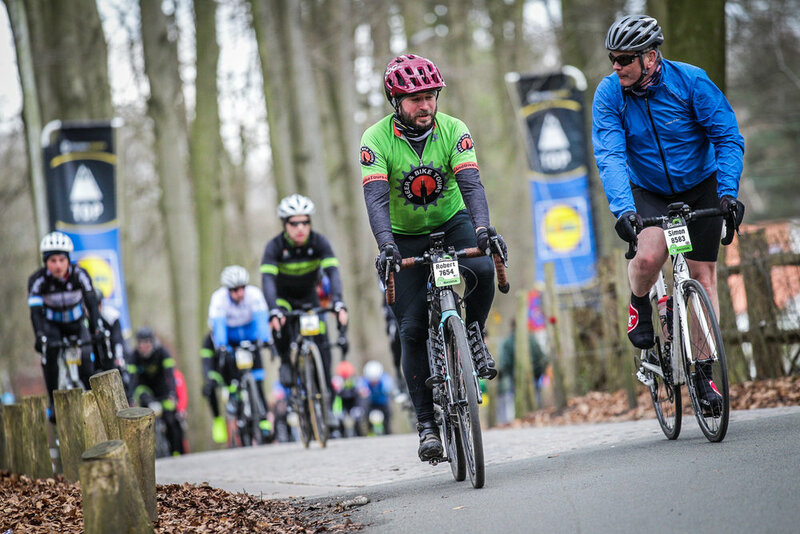 With of course many chances to visit a brewery and or cafes selling a wide range of Belgian beer as well as experiencing some of the helligen and pave made famous by the Ronde and E3 Harelbeke. Dinner and a beer in the town. Afternoon viist to the Flanders museum in Oudenaarde. Visit the start finish area and collect race numbers and any souvenirs ordered. Short shake down ride on your bike. Transport to the start and meet at the finish of your chosen distance, or if not riding a free day for sightseeing or just drinking in the rising excitement in Oudenaarde. 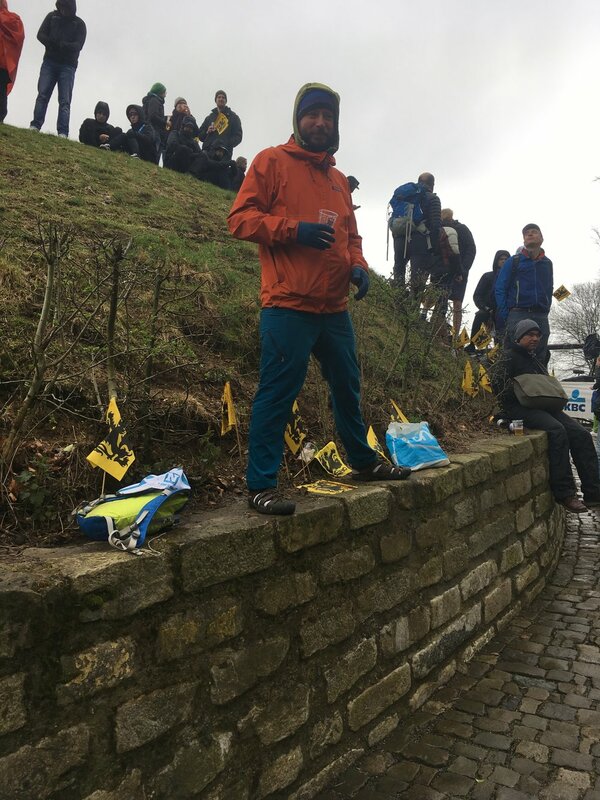 Guide to a point where you will get close access the race and watch the pros come thundering past or VIP access to the Oude de Kwaremont (this will cost around $350 more but includes an open bar, a buffet, TV coverage of the race and a grandstand view of the Kwaremont). The actual race route for 2019 has not been unveiled yet but is expected to pass the Kwaremont at least twice probably three times. Other VIP options are available. Riding from our hotel in Ghent today we will enjoy the Flemish Ardennes and the classic cycling routes in the region. There are a couple length ride options depending on how you are feeling the day after the race. 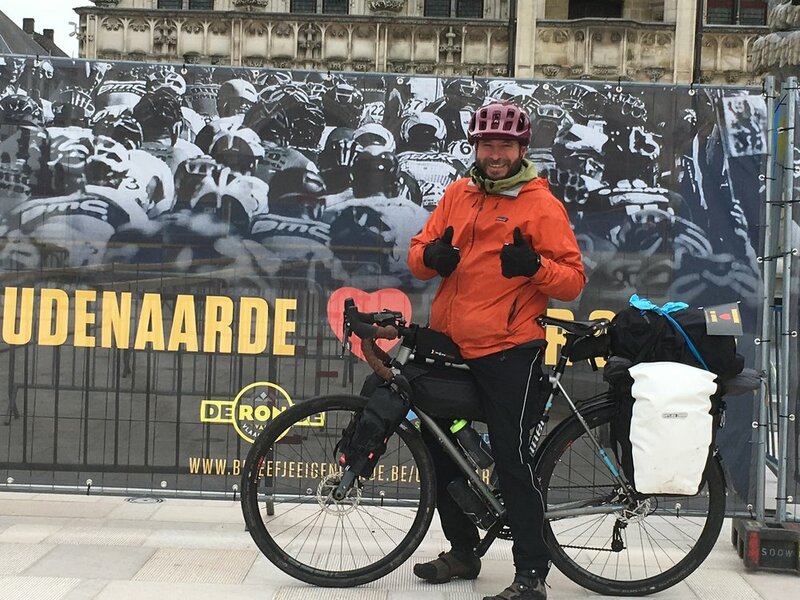 Ride from Ghent to Brugge for a couple days of cycling and relaxation in one of the most beautiful cities in Europe. Brugge was one of the traditional starting points for the Ronde. Cycle through the Flemish countryside to the coast and up to the Netherlands before returning for another night in Brugge and a visit to one of our favorite breweries. 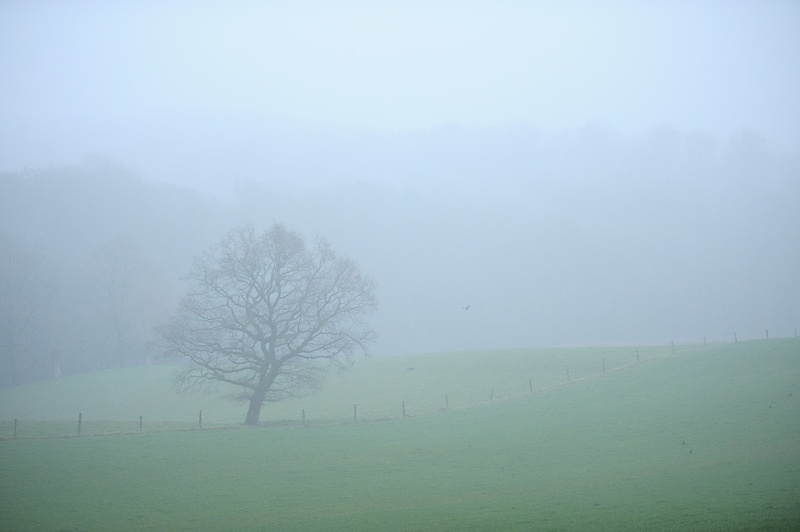 Ride to Kortrijk for our base before the Paris Roubaix adventure. 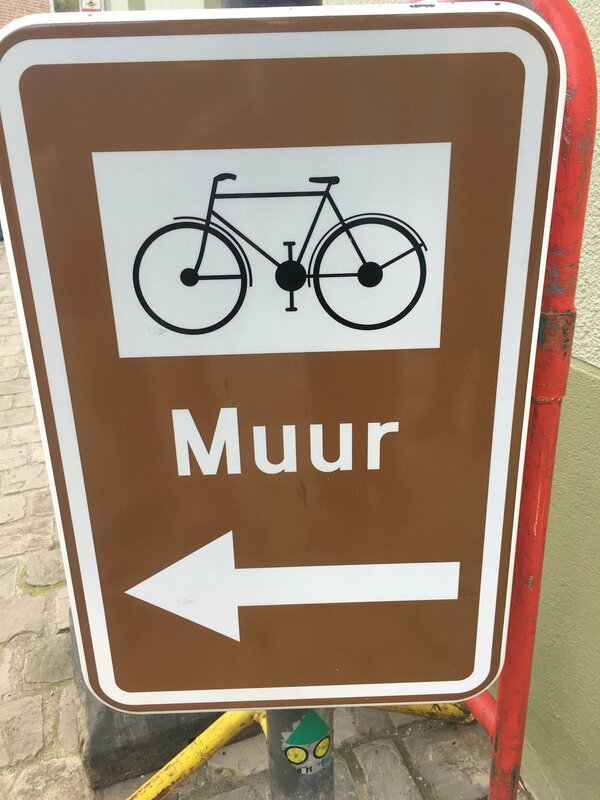 We will stop by the Flemish cycling museum on the way and have lunch at a very cool little spot with a yummy house beer and cycling lore everywhere you look. We can also stop at one of Bob's dream bike builders "factory" and drool over the beautiful custom steel frames created there. Rest day in Kortrijk or loop ride through old WWI battle fields and hop farms. 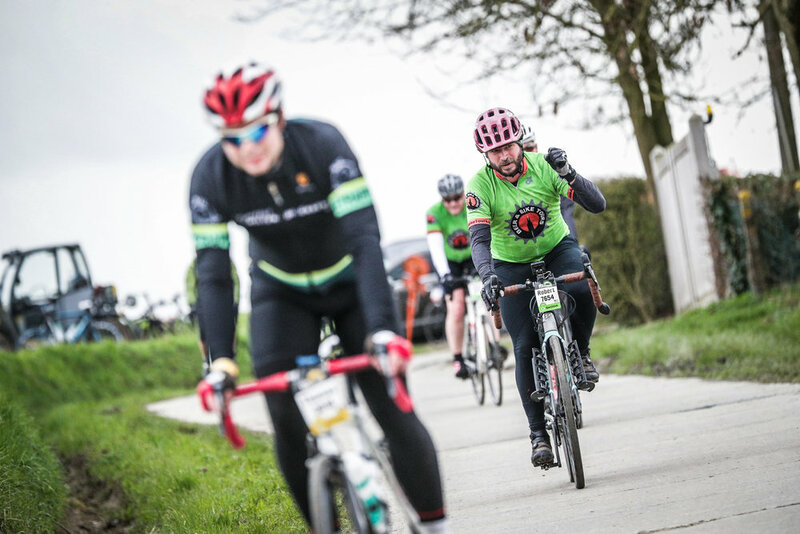 Ride the grueling Paris - Roubaix Sportive. Shuttle provided tot he start and finish of the rides. Watch Paris - Roubaix and see the pros suffer one more time. Will someone pull off the double this year? Fly home and tell stories that will make all your friends very jealous. Entrance into the Flanders and Roubaix Sportive, book early for entry. Well planned and enjoyable routes to ride and enjoy. Ability to ride the routes chosen.